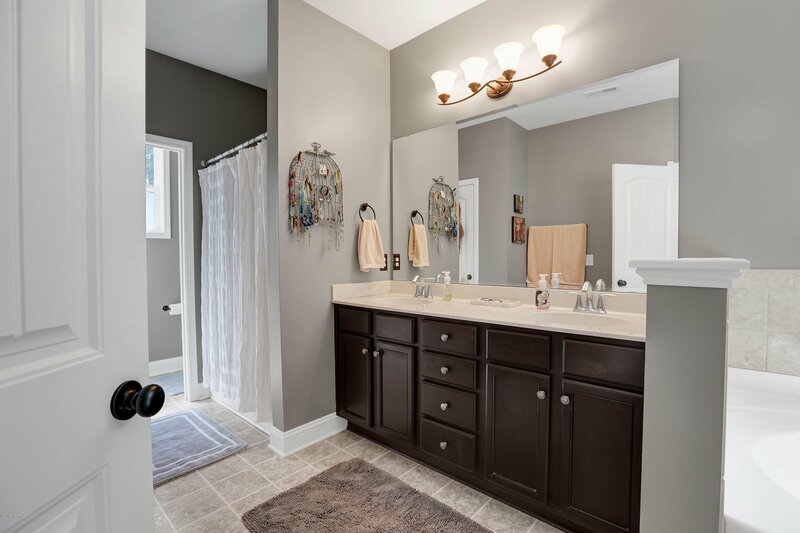 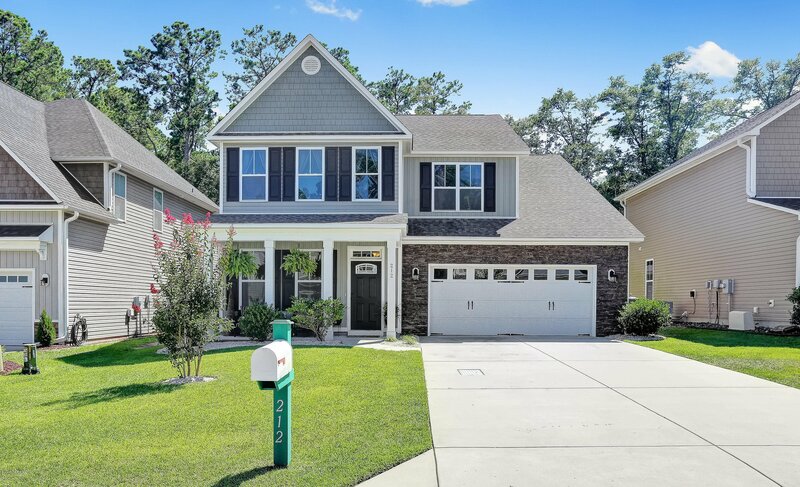 LIKE NEW this gorgeous home has it all! 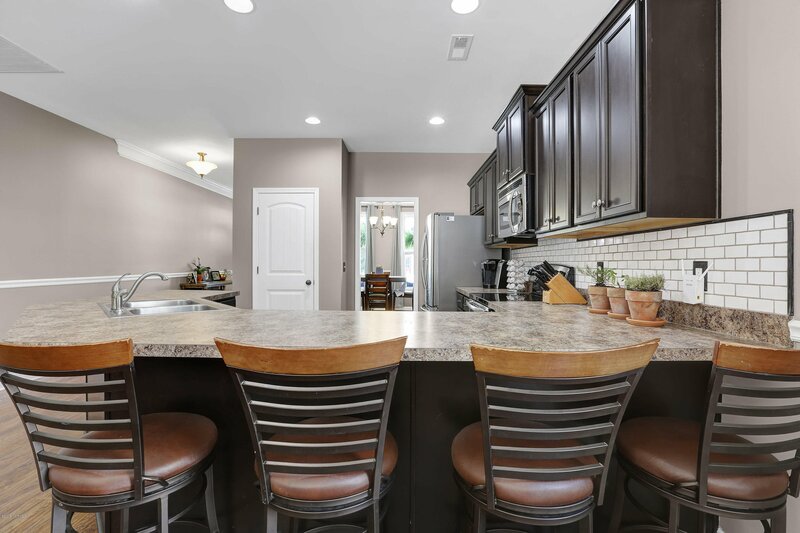 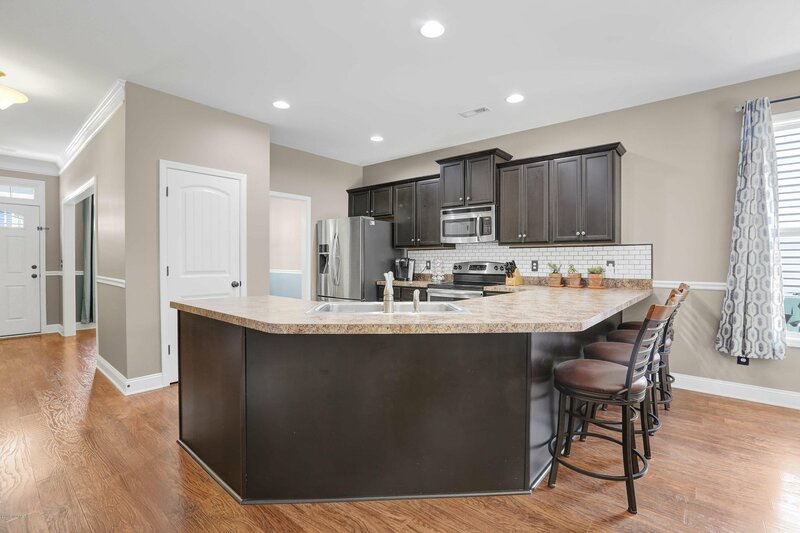 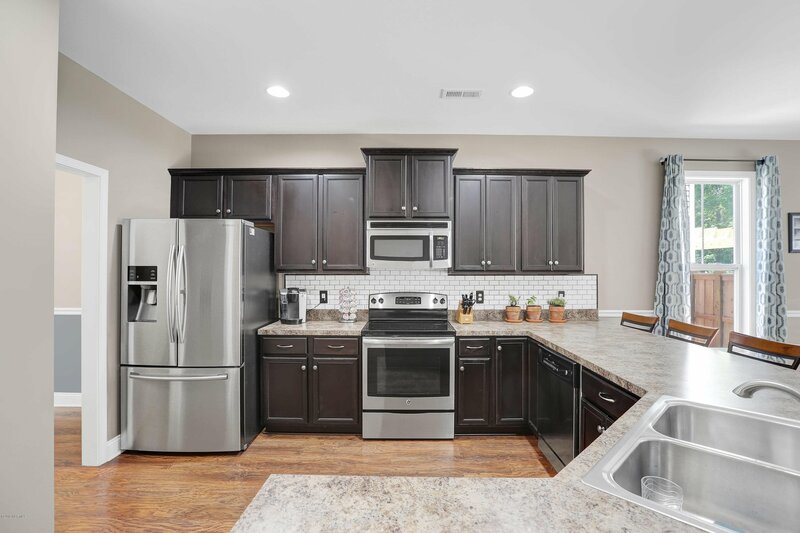 You will love the spacious kitchen with stainless steel appliances, subway tile, 36'' upper cabinets, pantry, and large bar that opens to the living room. 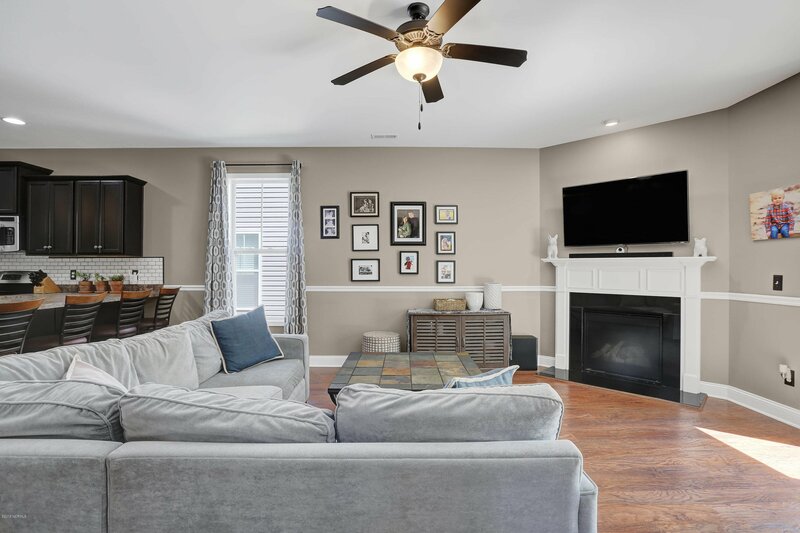 Relax in front of the gas log fireplace with black granite surround or retreat to your 1st floor master suite with garden tub and huge his and hers walk-in closets. 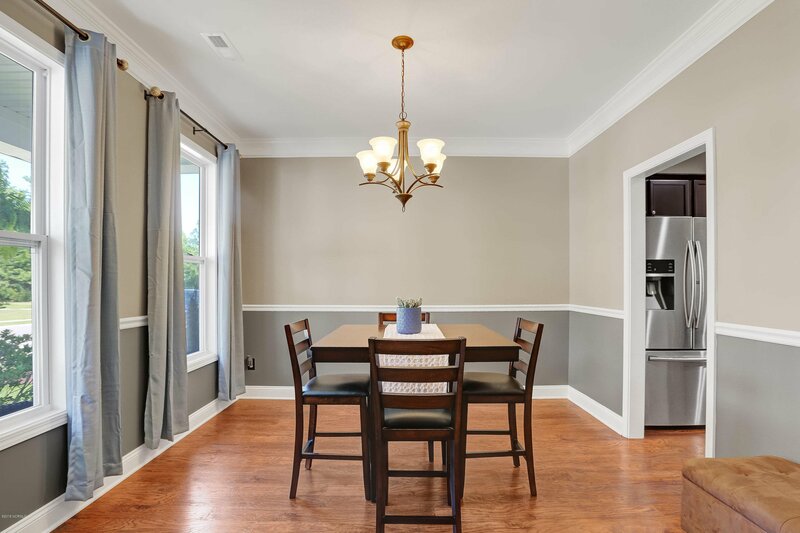 Formal dining for hosting friends and family completes the first level. 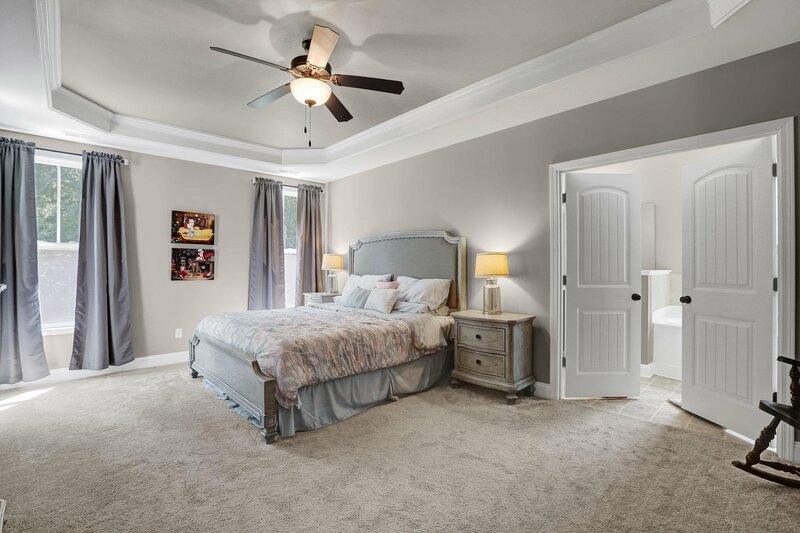 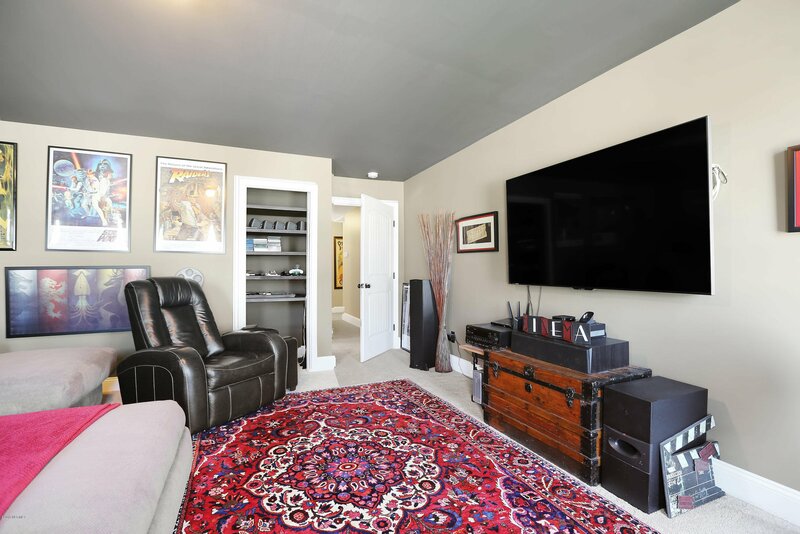 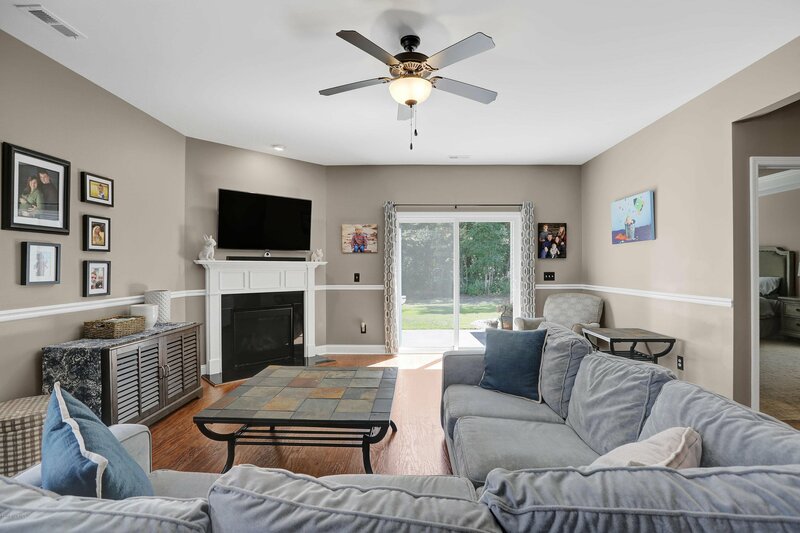 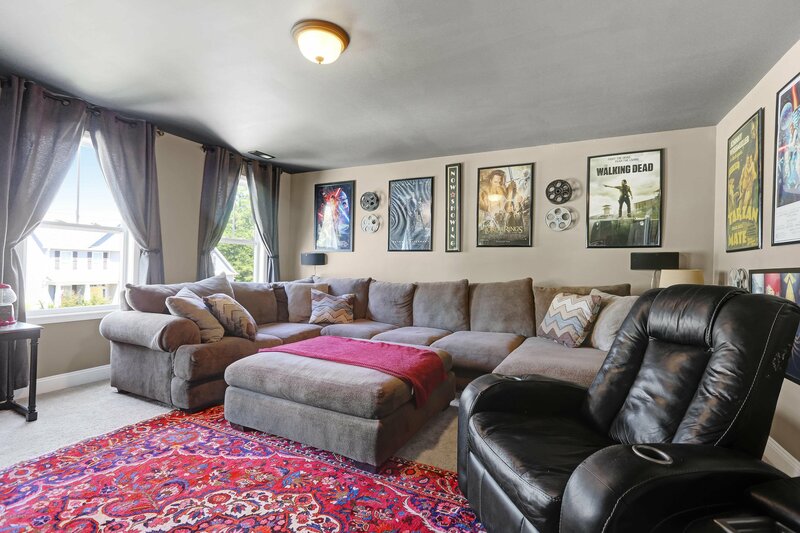 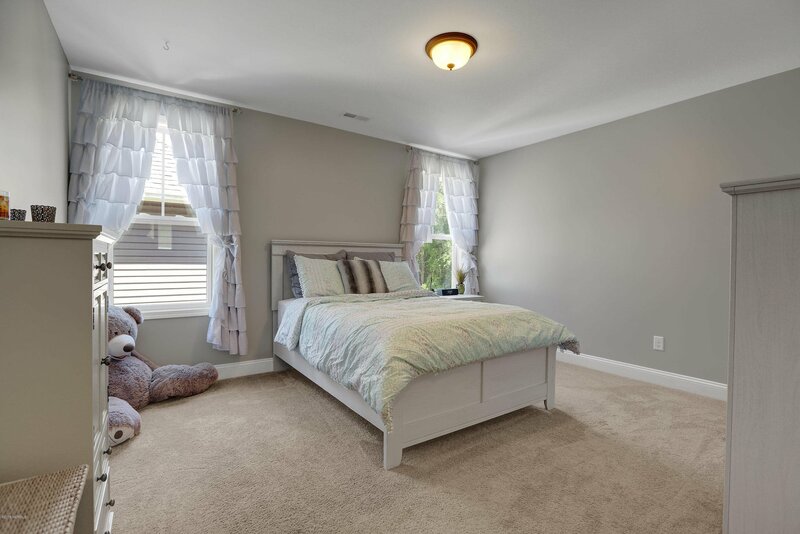 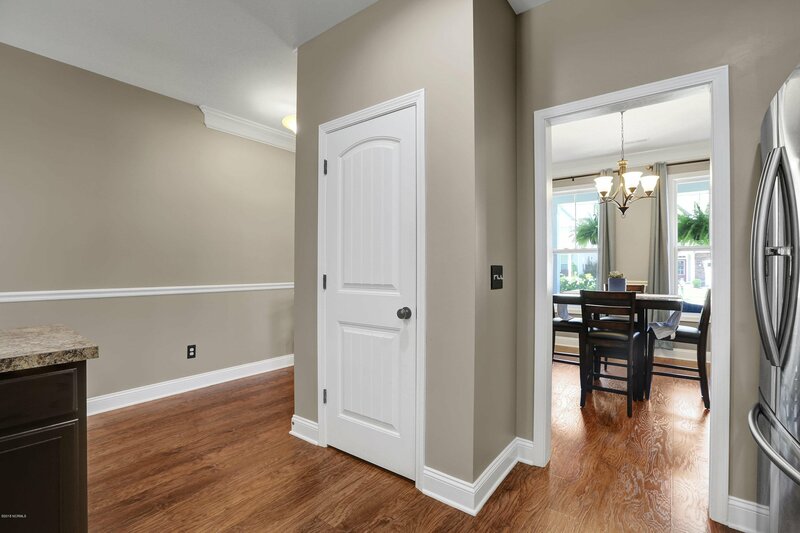 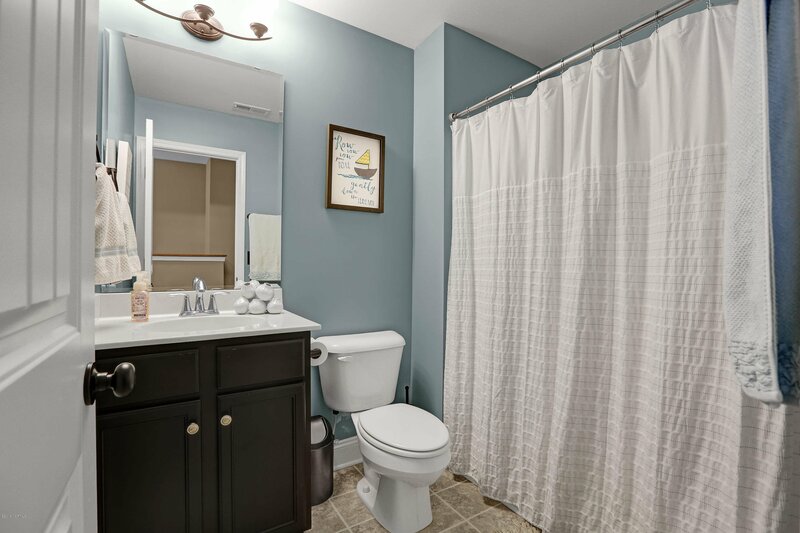 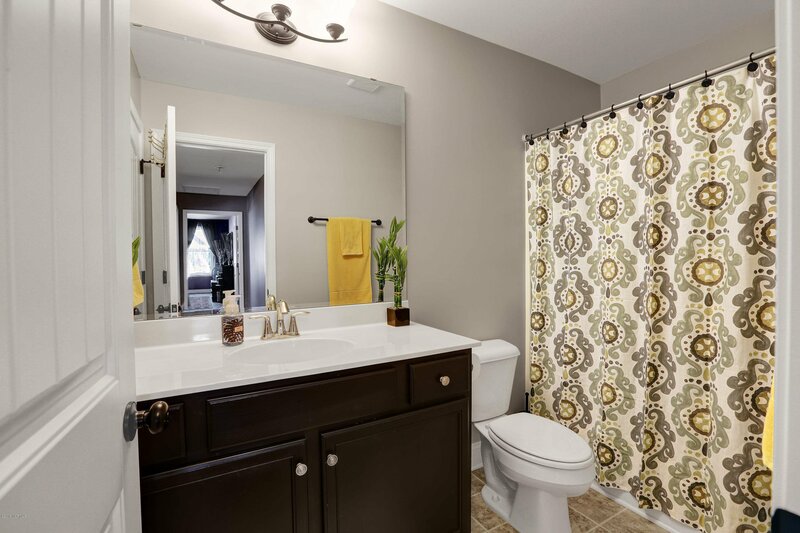 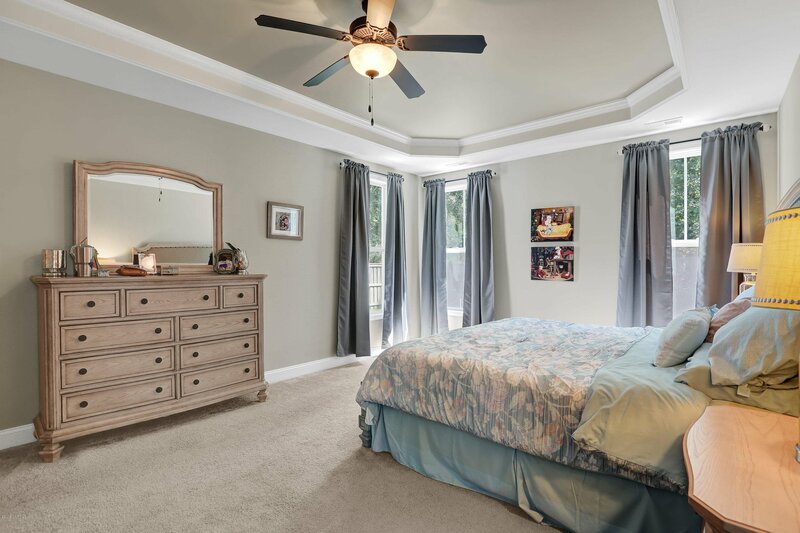 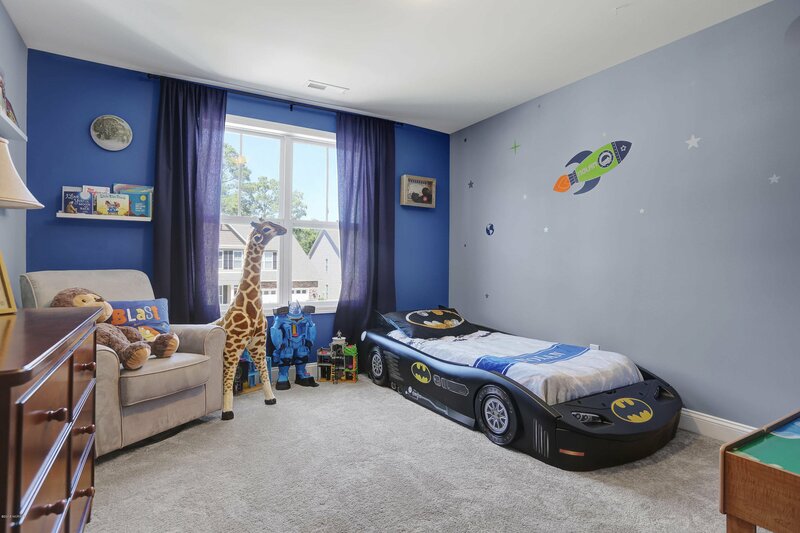 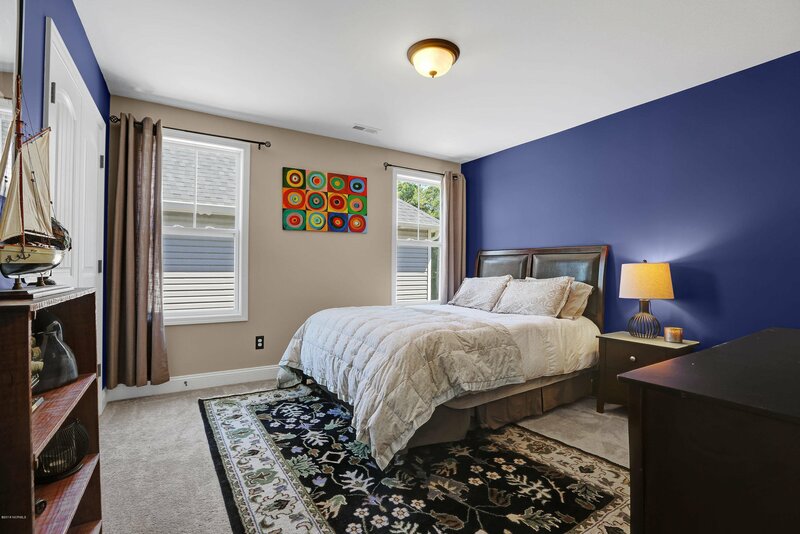 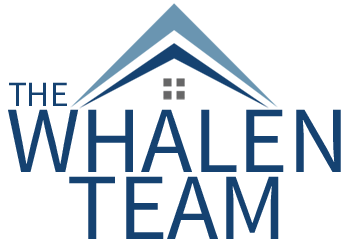 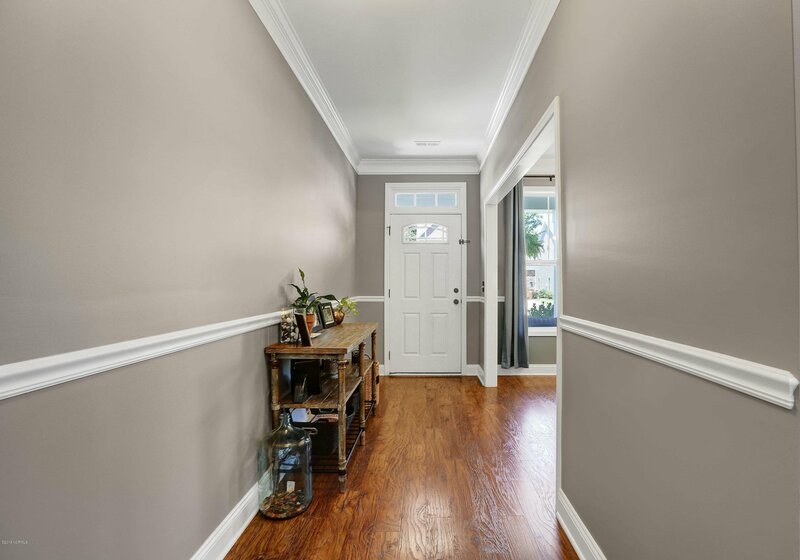 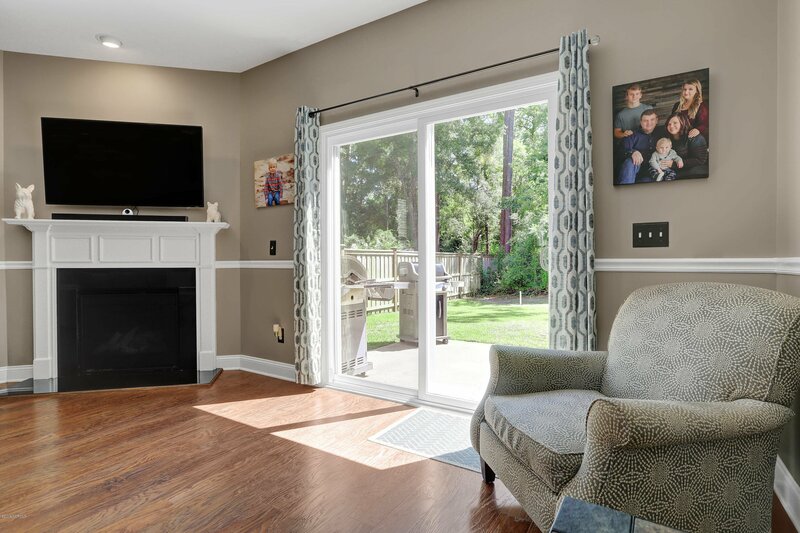 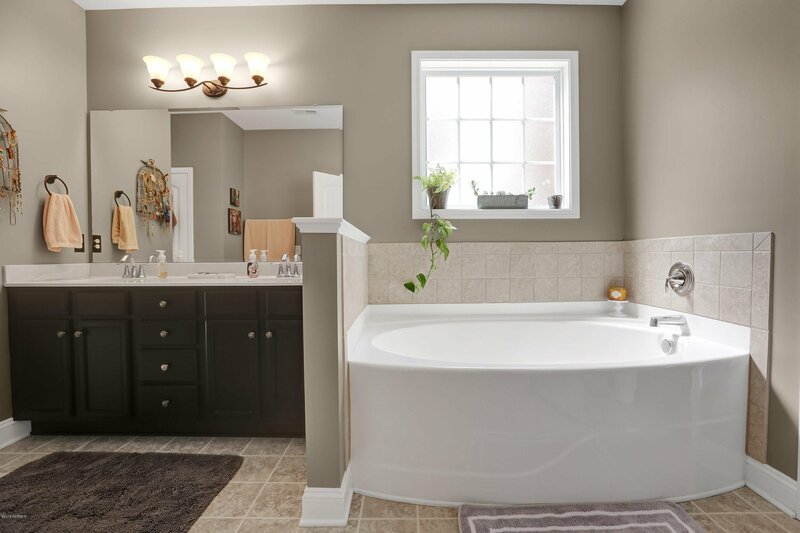 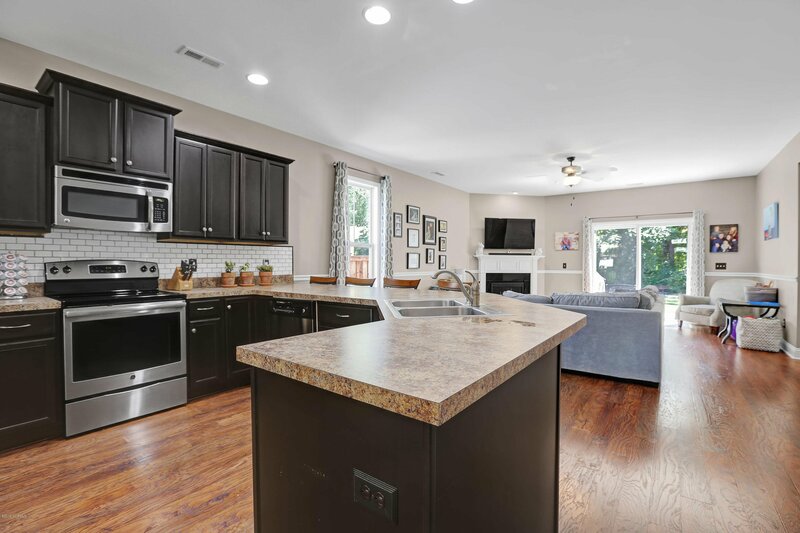 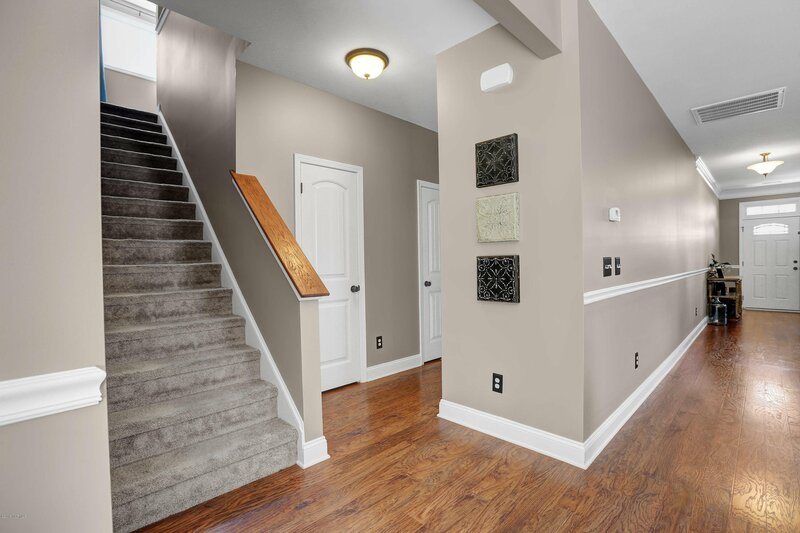 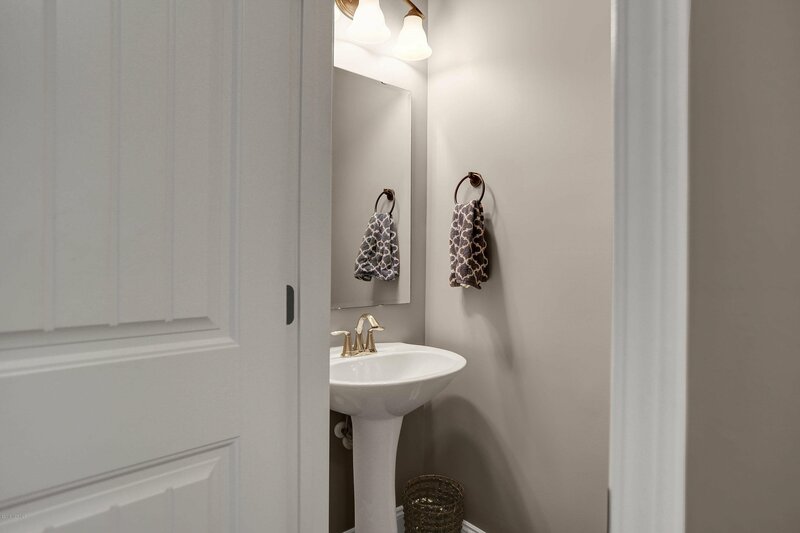 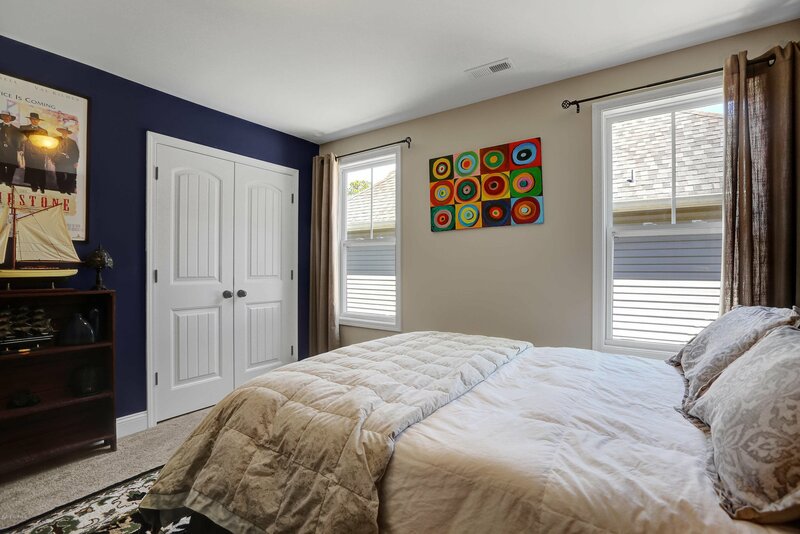 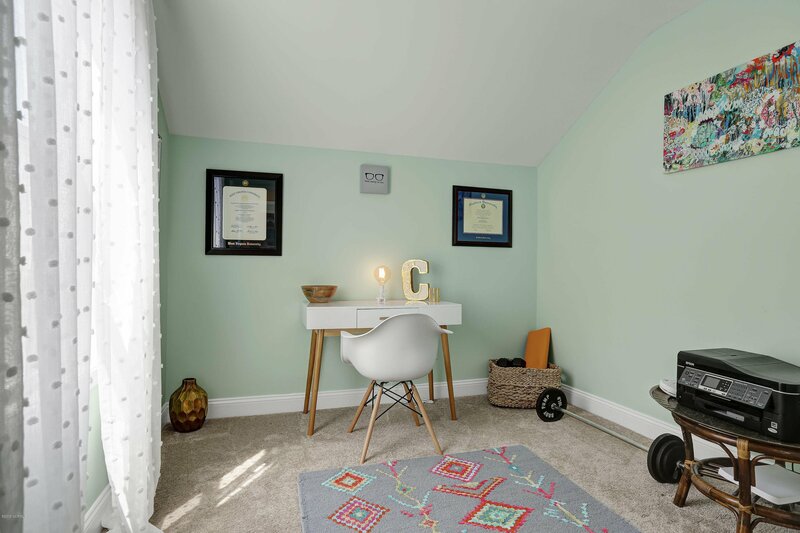 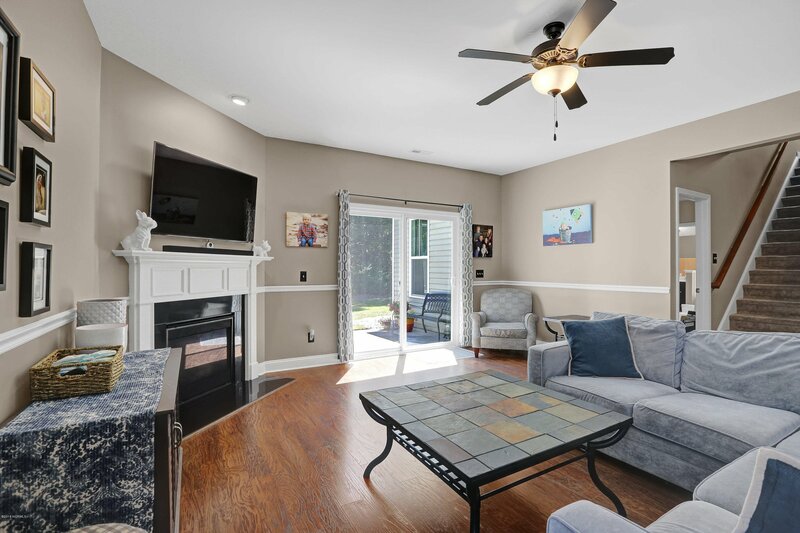 Additional features include 9 ft ceilings, an upgraded trim package, and laminate wood flooring in great room, hall bath, dining room, and kitchen. 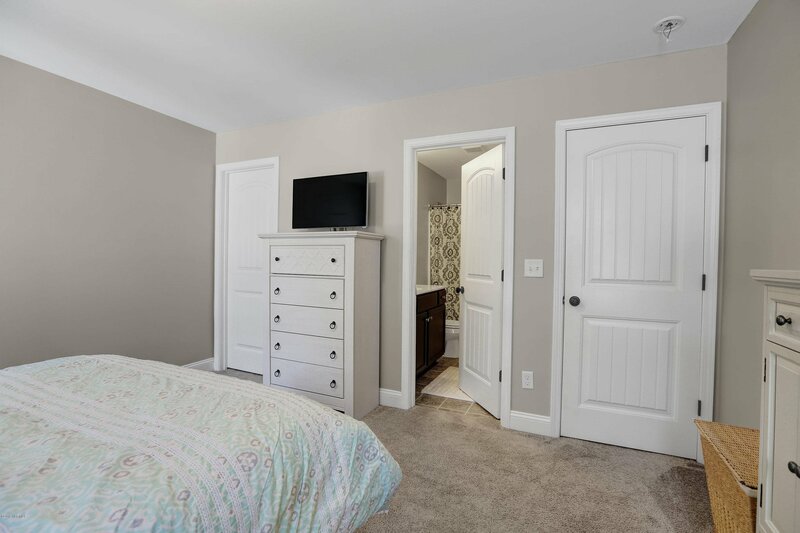 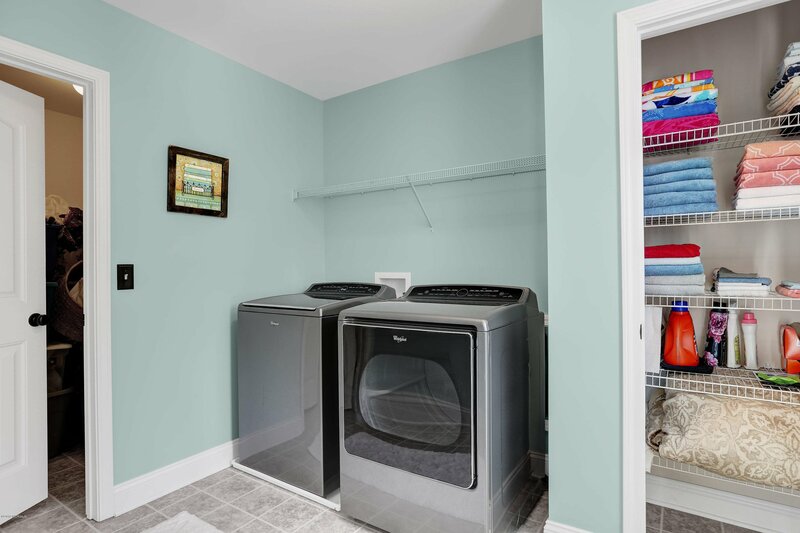 Upstairs you will find 4 bedrooms, a huge bonus which can be used as a 6th bedroom, 2 additional full bathrooms and a convenient laundry room with attached storage room. 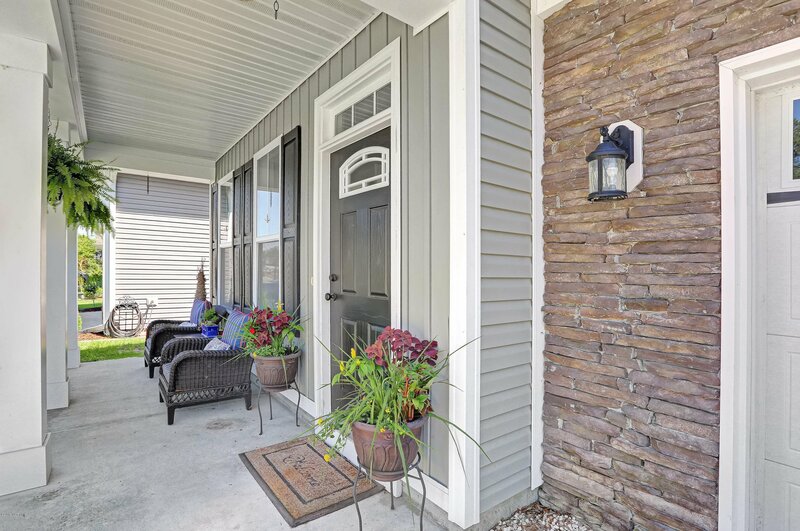 Energy efficient construction and full irrigation!